Once activated at the turnstiles of the first park you visit, these tickets offer unlimited visits to the parks they cover (including visiting multiple parks per day) for the next 14 consecutive days. As for parking, you pay at the first park you visit on any given day. 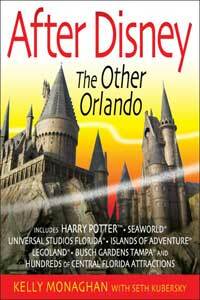 Then show your parking ticket and Orlando FlexTicket at the other parks on the same day for complimentary parking. 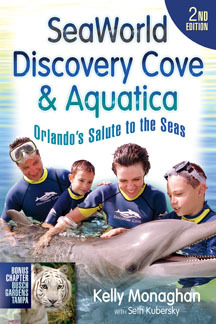 The six-park option includes free bus transportation from SeaWorld to Busch Gardens. 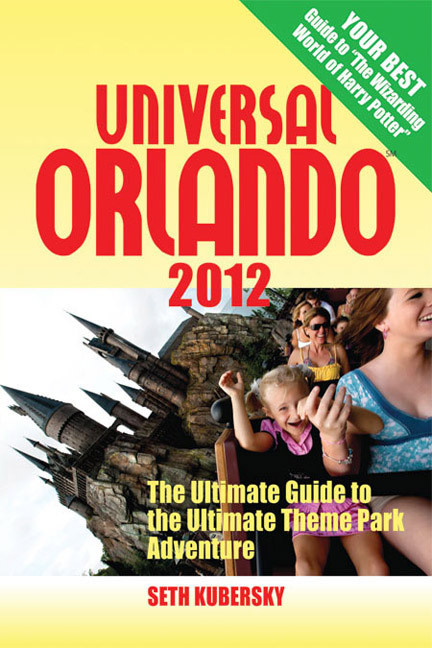 FlexTickets purchased at Universal Orlando also provide 14 days' admission to "select" CityWalk nightclubs. Remember, these tickets expire. That is, if you use an Orlando FlexTicket for only five days, you can't return a month later and use the remaining nine days. These passes offer excellent value for the dollar; the five-park pass works out to about $23 a day! On top of that, they offer the come and go as you please convenience of Annual Passes, albeit for a much shorter time. FlexTickets are tricky to find on Universal's website (select to purchase any park ticket, then look for the "Orlando FlexTickets" tab to the top right), but they are also sold through wetnwild.com or visitorlando.com. Passes may also be purchased at any of the participating parks' ticket booths, or through your travel agent before coming. You cannot print these tickets at home, so online purchases will incur $14 to $19 in shipping charges. There are a number of attractive vacation packages now being offered that include the Orlando FlexTicket plus hotel accommodations in the International Drive area and other benefits. For more information, call Universal Vacations at (800) 711-0080, or contact your nearest travel agent.